The Ligue 1 winner joins the Mancunian giants on a five-year contract, for a reported fee of £52m. This transfer takes the Citizens’ over transfer summer spending north of £200m, and the Citizens are now edging closer to breaking the record spending in a single transfer window, currently held by Real Madrid (€257m spent in 2009). City’s Director of Football, Txiki Begiristain, also had his say on the newest signing, by stating: “Benjamin has all the qualities we are looking for in a full-back. For such a young player, he has a wealth of top-level experience. 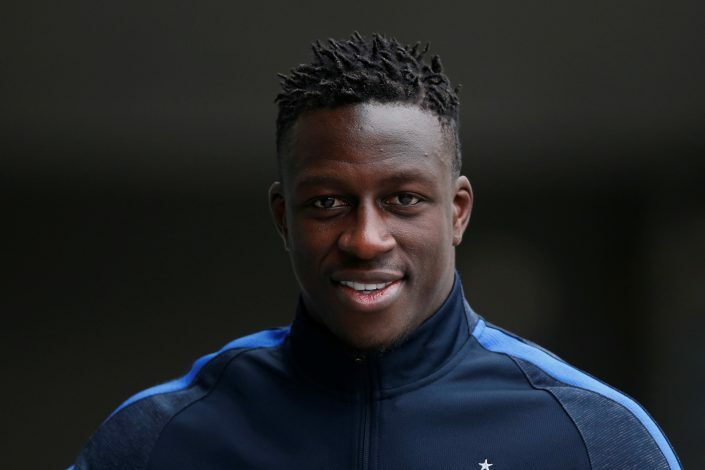 Mendy, who will wear the number 22 shirt for Guardiola’s side, is expected to meet up with his new teammates in the USA, and join the City squad in their preparations for their second pre-season tour game against Real Madrid in LA.